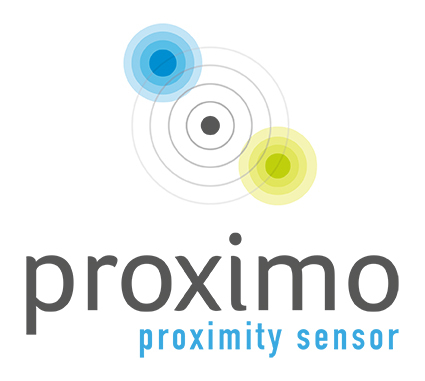 Follow the developments of the Proximo. Follow the developments of the Proximo here. Ideetron b.v.: from prototype to mass production. Write a usable Nexus Sketch and receive an USB mini-gateway for free! Thanks for the fantastic fair! It's here! The 915 MHz LoRaWAN Concentrator; IC980A. To celebrate the new year, we have lowered the price of the Lorank8 significantly. Have a look in the category LoRa. In the night of 30 November 2016, around 03:00 hours and on 4 December around 10:00 hours Sporadic E-events were observed by one of our LoRaWAN Motes in Doorn. The mote was received by the Gateway on the Engie Building in Beek Limburg. During the event the mote was also observed by the Gateway KU Leuven Technologiecampus in Oosteinde Belgium. That is a distance of almost 200 km! There are often sporadic E events but particularly is that comes to frequencies of nearly 1 GHz and with a transmitter power of only 100mW. The Lorank8 is in the top 100!! New IMST products are added to our portfolio. Have a look in our category: IMST Products. New LoRa products are added to our portfolio. Have a look in our category: LoRa. More RF modules from HopeRF added to the shop. - new RFM9x series modules with revolutionairy LoRatm modulation. Also new MEMS sensors from HopeRF. Use this link to jump to the HopeRF module page. Ideetron b.v. has moved to a new location. We have upgraded the number of different RF modules from HopeRF. We also have changed our prices to the sample prices. 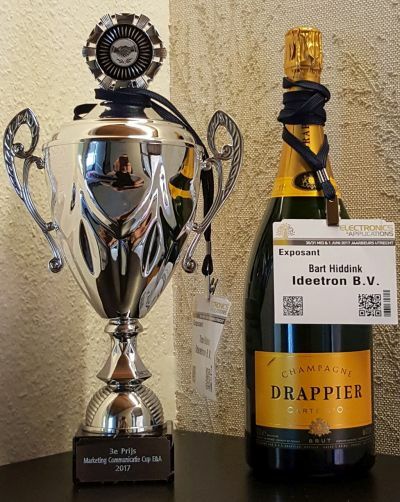 Partnership between Ideetron b.v. and HopeRF. Ever since 2006 Ideetron has been your trusty supplier of stock and delivery of RF modules. We are experts at understanding the principles of HopeRF’s RF modules. After negotiations with HopeRF, which is located in China, we managed to reach an agreement about forthcoming partnership between Ideetron and HopeRF. At Ideetron we can help you with everything regarding the RF modules of HopeRF, such as research involving the modules, designs, developments and assimilation of the modules. This could, for instance, mean the assimilation of the RF model in our design and the optimization of the BOM (bill of materials) in order to reduce the total cost of your product. When developing products using less money you will be able to maximize your profit and reach your market share quicker. Ideetron focuses on product development and has several engineers employed for system designs, PCB designs and firmware. HopeRF and Ideetron are a very strong team, due to the fact that we have the knowledge and they have the production capacities. The engineers at Ideetron cooperate very well with the engineers at HopeRF to make sure there is a perfect balance between the technological aspects, quality, transit time and last but not least, the price. Ideetron’s technical crew are at your service.